Click here for the information from the PowerPoint we shared at our meeting! HOW MUCH DOES AEV COST FOR A CLUB SEASON? Q: What does AEV stand for? Q: Who should join AEV? 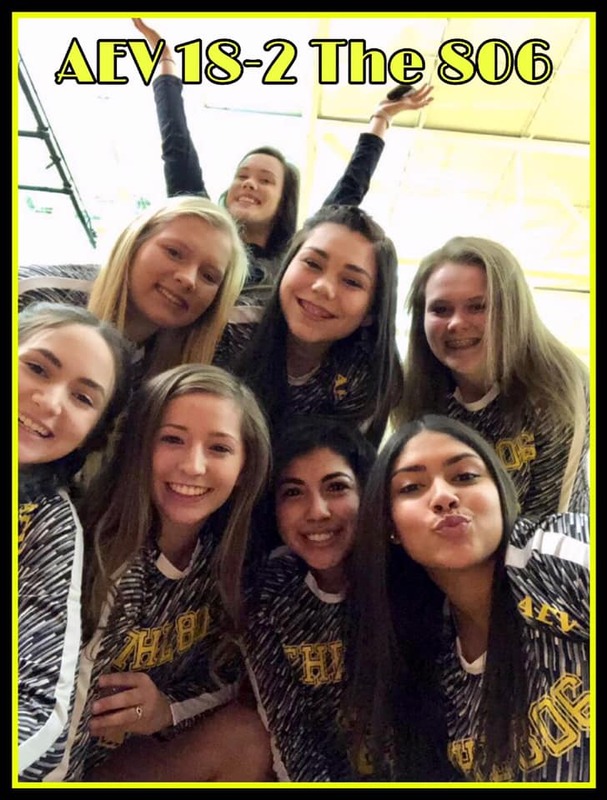 A: Any athlete committed to developing fundamental volleyball skills, sportsmanship, team unity and confidence. Anyone who desires a non-political, drama oriented experience. 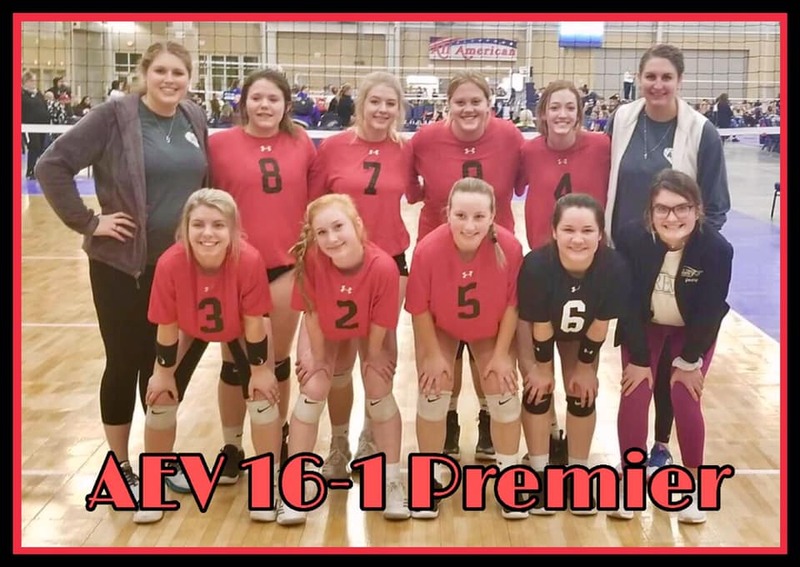 A: AEV is the longest running club in Amarillo. The club is committed to preparing young athletes to develop fundamental skills, sportsmanship, team unity, and confidence. It is a non-profit organization which allows the club to keep fees as cost-effective as possible. 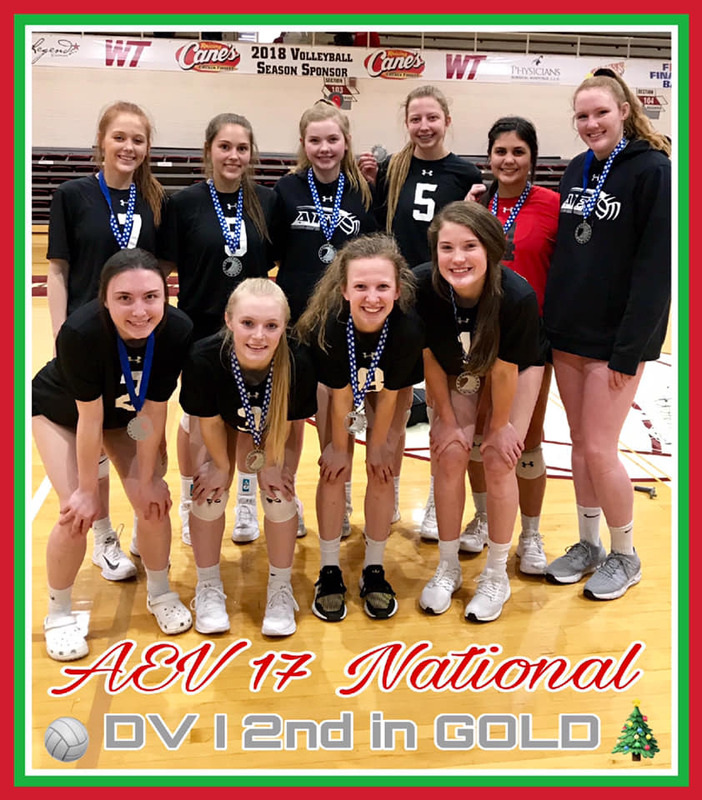 AEV is a nationally recognized program with opportunities for beginner play, advances play and exposure to college recruiters. Q: How is the club governed? A: Our club is governed by a Board of Directors consisting of a President, Vice-President, Secretary, and Treasurer, Executive Director, Administrative Director and additional board members. Q: Who are the coaches and how are they chosen? A: Coaches are chosen by the Club’s Coaching Coordinator with approval from the Board of directors. Our club will only have top level instruction. We will not settle on coaches with minimal experience or qualifications. Q: When is the club season? A: Back to School clinics are offered in August. Clinics are usually held in the fall (October/ November). Teams are selected and light practice begins in December with tournament play starting in January thru May. National teams may play into June depending on whether or not they received a bid to NATIONALS. Q: Will my daughter play with her age division? A: Yes, AEV is age pure up to 14’s. 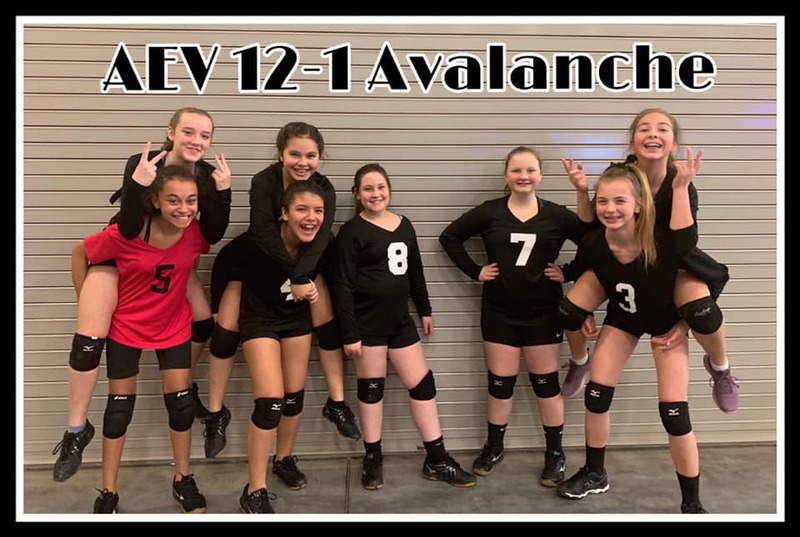 Q: What are AEV’s different team levels? The second level of teams at AEV is our American Teams. 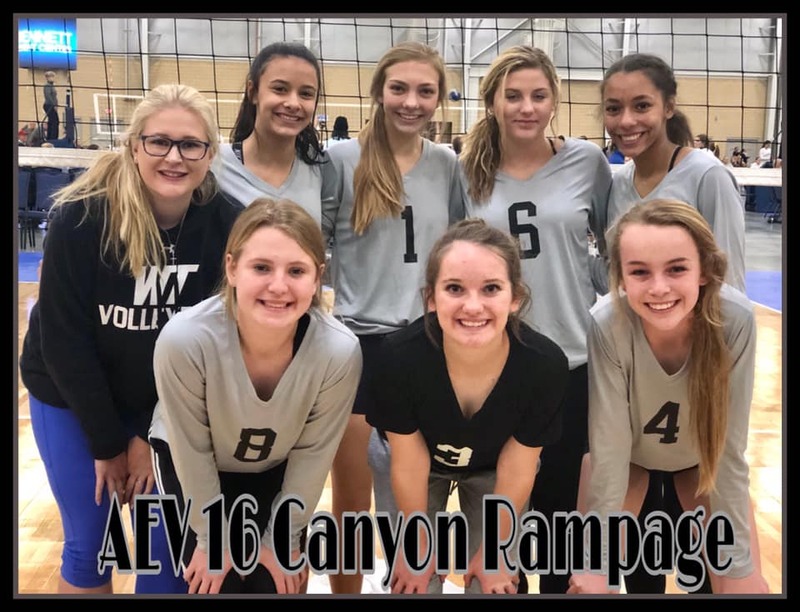 They will play a nationally competitive schedule and will attempt to qualify for Nationals. If they do not qualify, their season will end in May. We expect the American teams to be highly competitive. We will determine at tryouts if each age group has the appropriate talent level for an American team. The third level of teams at AEV is our Regional/Club Teams. 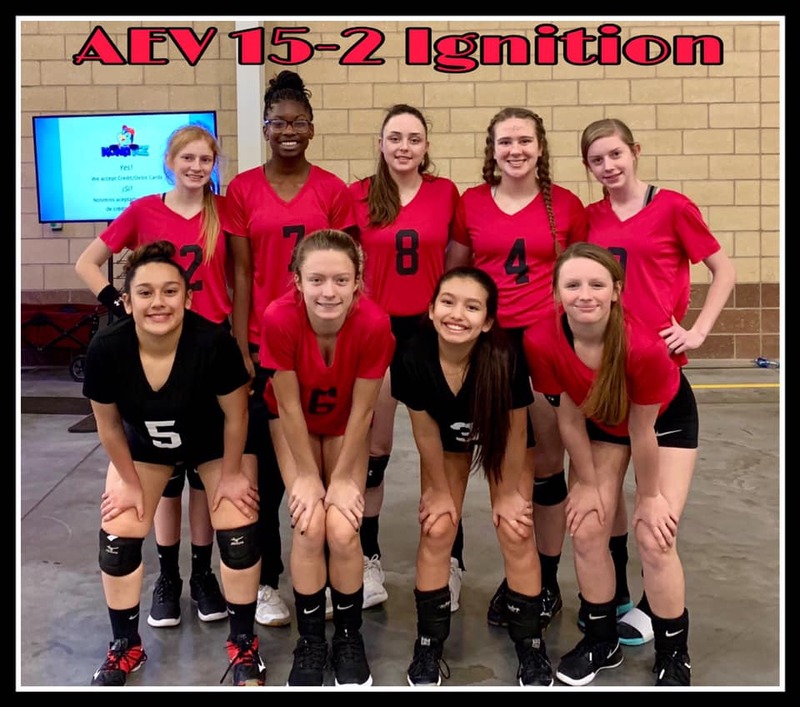 These teams will travel to tournaments throughout the West Texas region. Their season ends with the regional championships in Mid-May. Club teams twice a week for 2 hours. This is an excellent level of competition for players who desire limited travel, who play another spring sport or have other obligations. The fourth level of play is our Juniors Program. 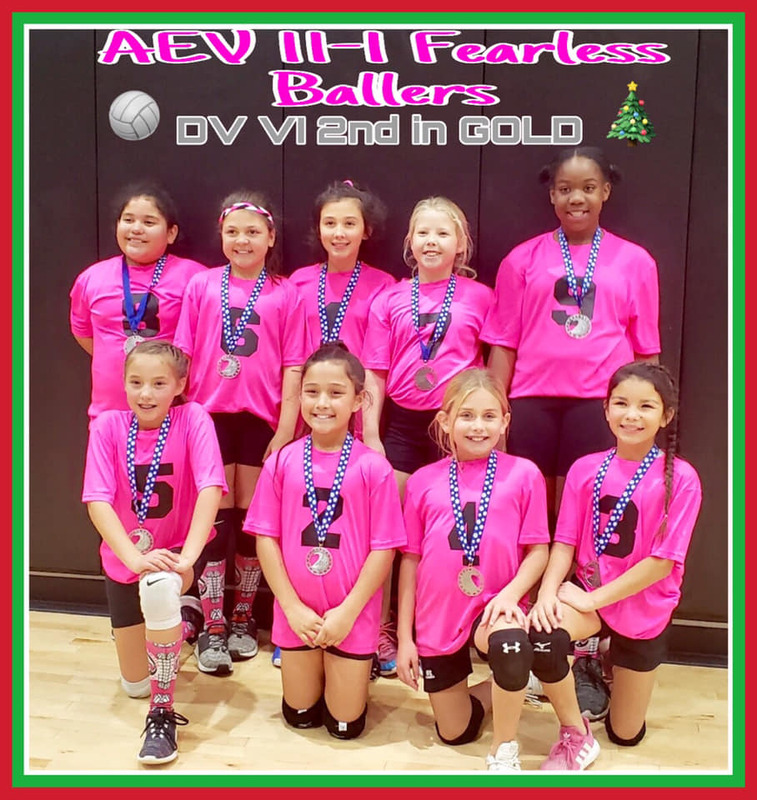 These are developmental levels of teams offered for those in 4th, 5th & 6th grade. Each team has a coach and practices one time per week. These teams play 4 tournaments with the season beginning in mid-Dec & ending in second week of March. Q: Do you accept teams that have already been put together? A. Yes, we do. You can bring a team and your own coach. (only if the coach meets AEV's standards) Or if you need a coach, we will do our best to provide one. Your team will need to be evaluated as to what level they play at so the Region can be notified. 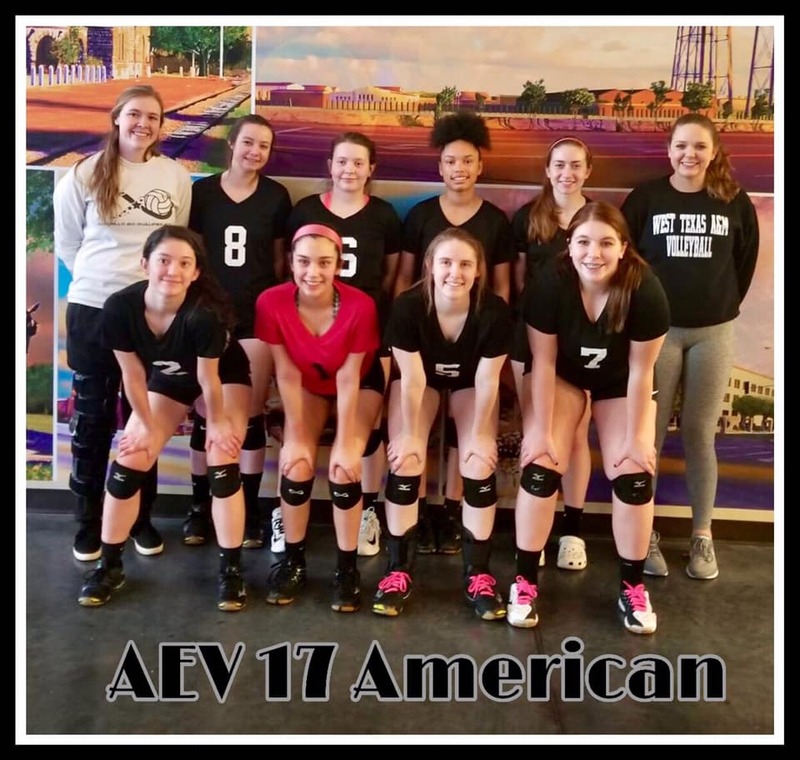 AEV will perform all administrative duties in regards to tournament entry, USA volleyball registration, scheduling practices etc. Q: How much will it cost for my daughter to play? A: It depends on the team’s choice and number of tournaments. Fees for top traveling teams are approx. $2500. Average traveling teams pay approx. $1700. Low traveling teams pay approx. $1200. Our juniors pay $500 with no travel involved. 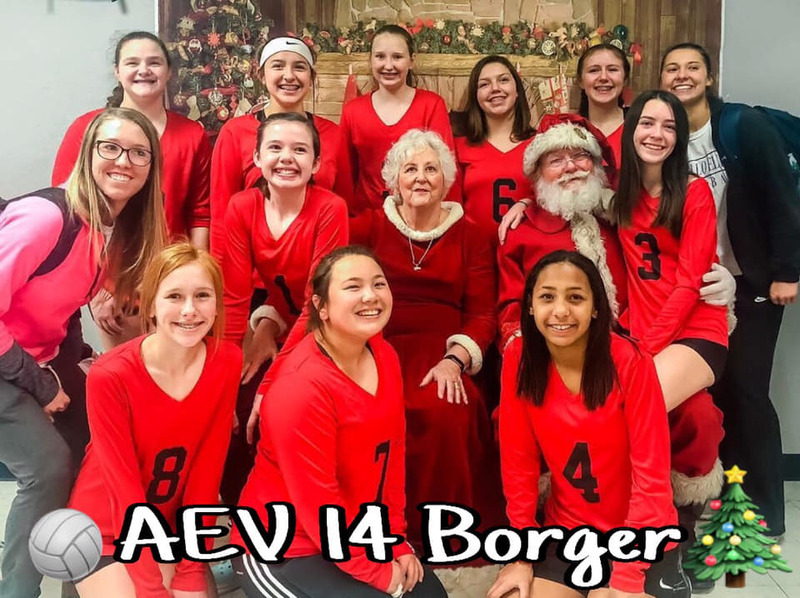 AEV offers several fundraising opportunities to help reduce an athletes cost; they may ask for tax-deductible donations, sell ads for the media guide, participate in the coke fundraiser or any other approved fundraising effort. Q: How does AEV’s fees compare with other clubs? A: AEV’s fees are 30%-40% less than the majority of clubs across the United States. Q: What is included in the club fee? A: All uniforms, tournament fees, gym rental, coach’s salaries & expenses, two practices a week, 1 practice a week for juniors and related administrative expenses. Q: What is not included in the club fee? Q: What other fees are associated with club play? A: There is a fee for tryouts and clinics. Various clinics will be offered throughout the year at no charge. Q: When do I have to pay the club fee? A: Juniors must pay $225 by November 1st and a second payment of $225 by January 1st. Teams qualifying for Nationals have 4 months to pay starting from January 1st. Non-Qualifying teams will have 4 months from the start of January to pay club fees. You will be asked to pre-date 4 checks which will be deposited on the 1st of each month starting in January. Or you can give us a credit/debit number to run each month. The only other option is to pay in full. 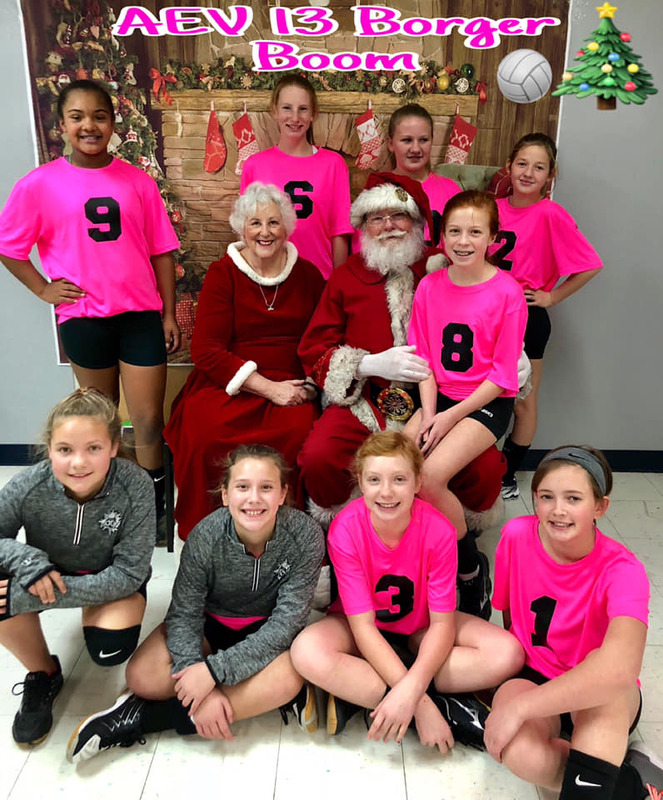 Q: Can my daughter and or her team raise money to help pay club fees? A: Yes. 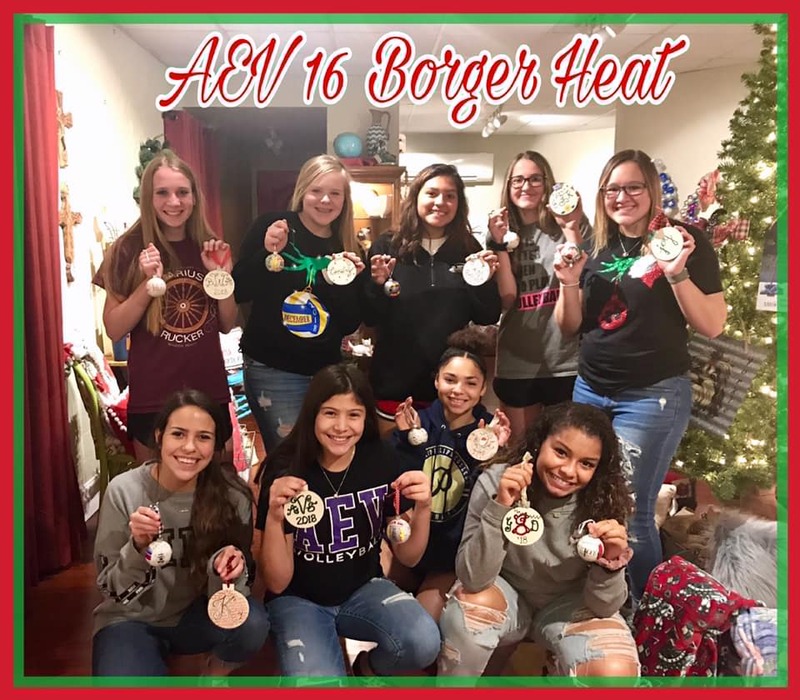 Tax deductible donations to AEV, sales of ads for the Media Guide, or any other fundraiser the team would like to pursue. Q: What happens if we don’t fulfill the financial contract we sign at the beginning of the season? A: When you join, you are obligated to pay all fees. Non-payments will be turned over to a collection agency. Please contact the club’s treasurer for any questions or concerns. 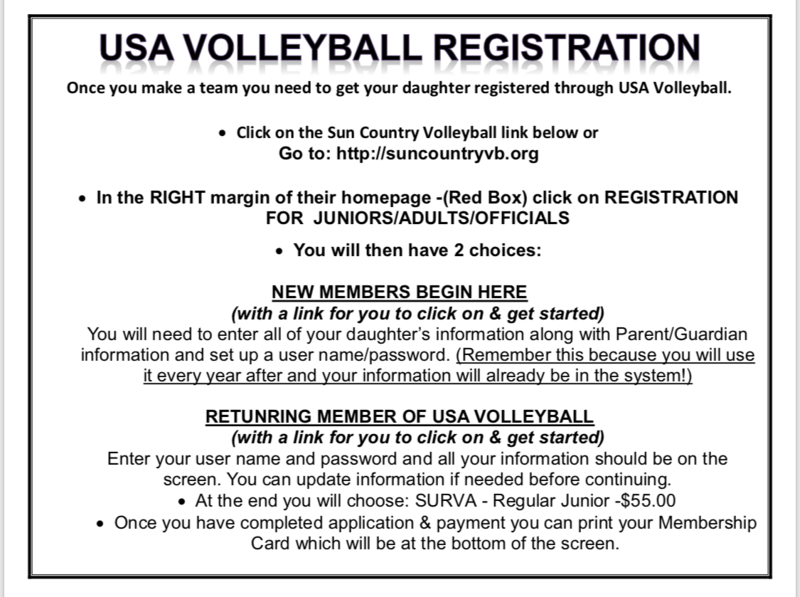 Q: What if I am uncertain about wanting my daughter to play club volleyball? A: Come experience the tryout clinic and tryouts and expose her to this level of play. Any offer to join a team can be refused and a practice team is always optional. Q: When will I have to commit to the club? A: The coach of each team or the Administrative Director will contact the players that have been selected the Monday following tryouts. Each player must accept or decline the position when they are called. 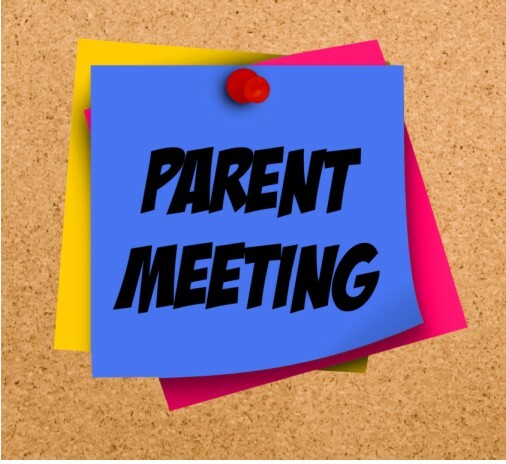 Once accepted, a Juniors player will need to make a non-refundable payment of $250 at the Signing an Pictures Meeting to secure their spot on the team. Travel Teams will need to make a non-refundable payment in the amount of what the fixed expenses will be at the Signing and Pictures Meeting. Your commitment is for entire season. Q: What if my daughter decided not to play after I commit to the club? A: AEV does not issue refunds once you commit to the club and money is expended on behalf of your child. You are still obligated to pay the remaining club fees. A: Tryouts are always held in the fall. Either October or November. If you are already bringing a pre-formed team, your team will need to be evaluated as a whole. Q: What happens at tryouts? A: A series of performance tests are completed. The athlete will be run through a series of drills for skills evaluation by the coaching staff. These drills are what are typically seen in practice. Then, athletes are placed in game situation drills to evaluate their team leadership, court awareness, and overall game play. Q: What if my daughter cannot make a tryout date? What should I do? A: Contact the Administrative Director for a possible alternative tryout. Please note: the club will do their best to put the athlete on a team. However, there is possibility that there are limited or no opportunities to make a team in your age group. Q: How are the teams chosen? What does AEV look for in a potential player? 1. Is the athlete coachable / accountable? 2. How is the athlete’s attitude? 3. Does the player have athleticism? 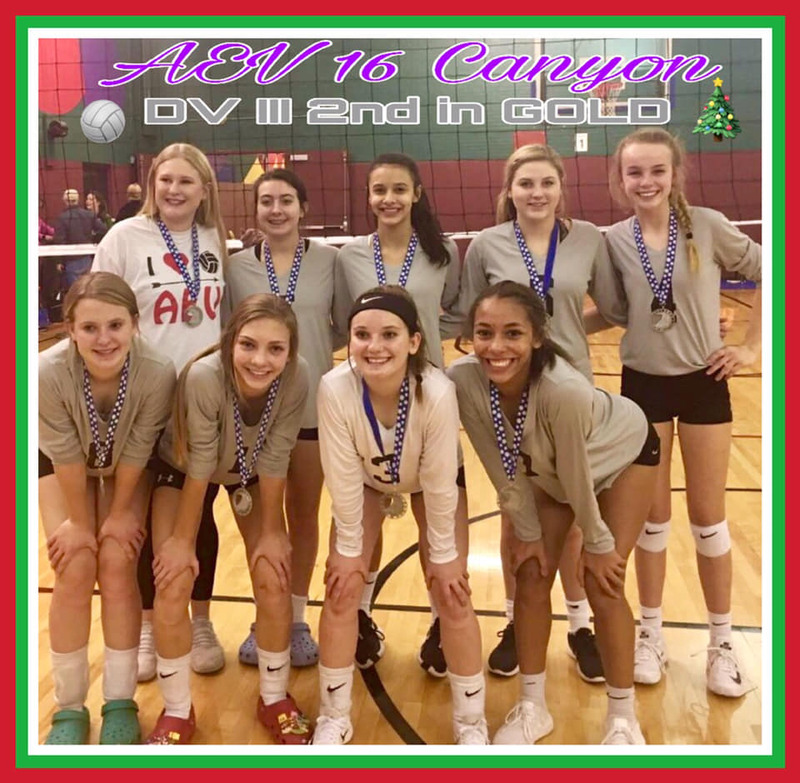 Q: How many teams do you have at each level at AEV? A: It varies from season to season. Due to the number of competitive clubs in town, we are focucing on quality of instruction as opposed to quantity of players. Q: How many players are kept on the team? A: The coach often determines the number he/she likes to work with. The average is 8-9 players. Q: What is AEV’s philosophy on playing time? A: Playing time is earned, not given. 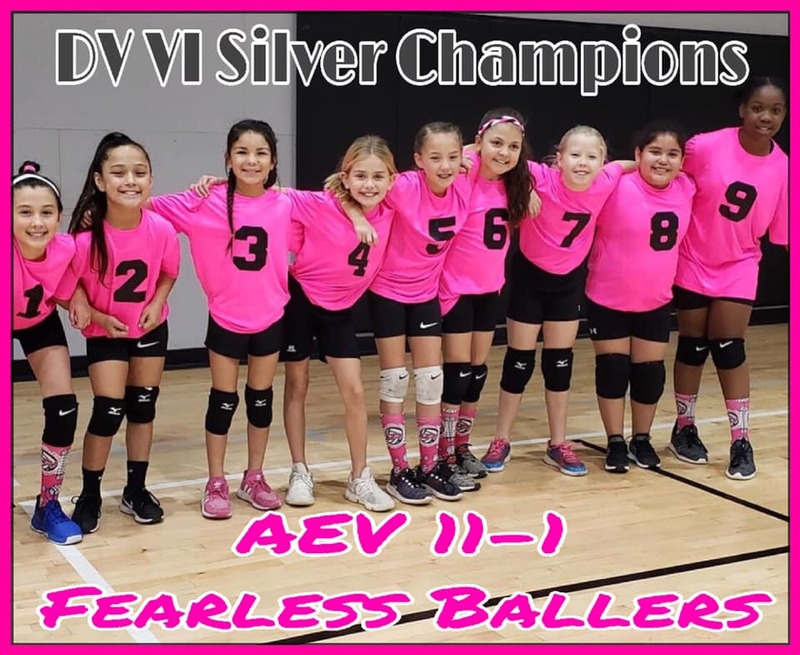 AEV fees guarantee quality coaching, practice time, uniforms, and training. Playing time is determined by the coach based on several criteria; practice, attitude, game performance, & skill. Every athlete has the opportunity to prove themselves at practice. 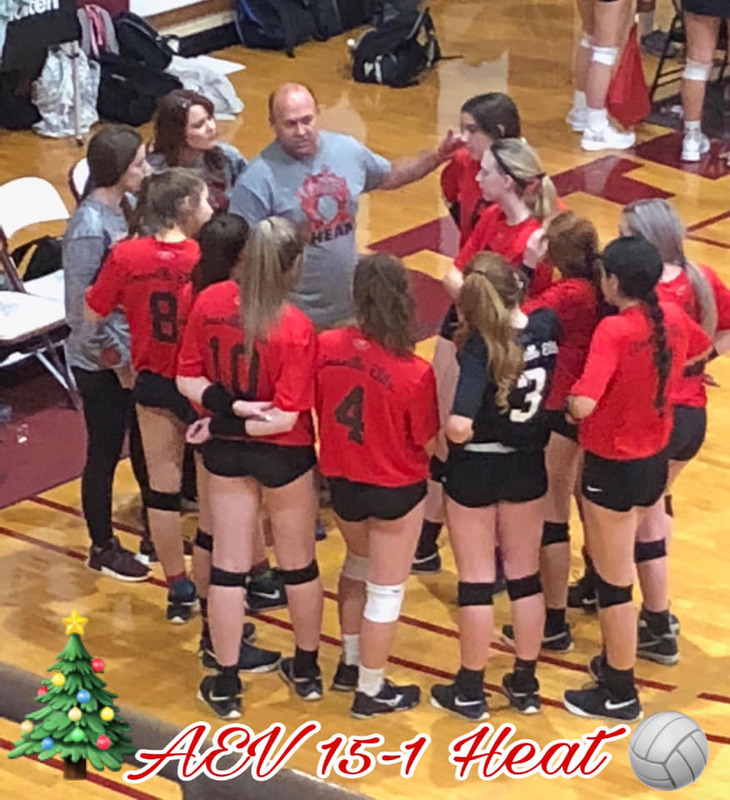 AEV is a competitive volleyball environment and the teams are administered that way. Q: How many practices is there a week? How long are they? Where are they located? A: Juniors teams practice once a week for 2 hours. Top travel and limited-travel teams practice at least twice a week for a total of 4 hours. Practices are held at Amarillo College or AISD facilities. 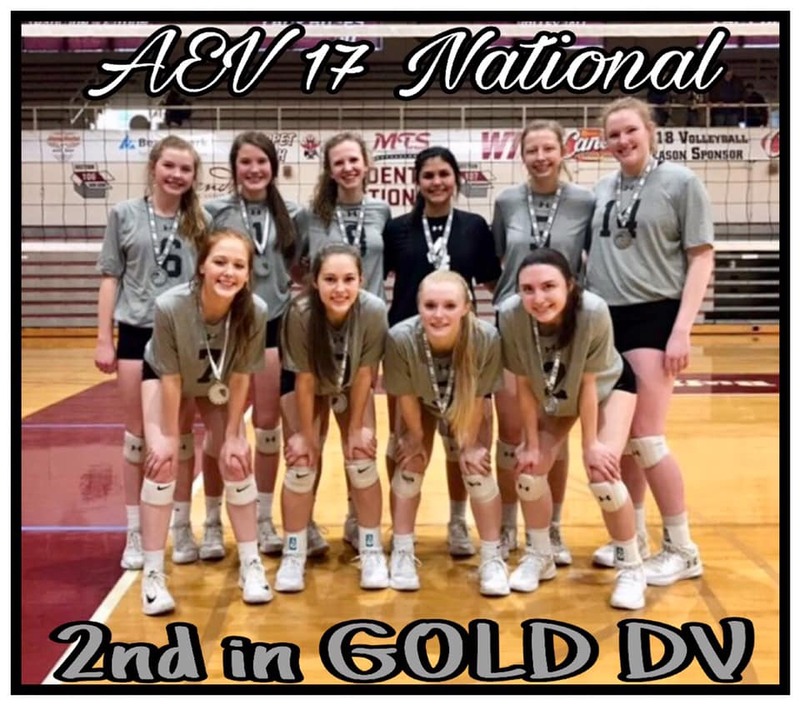 Q: Where do AEV teams travel to? 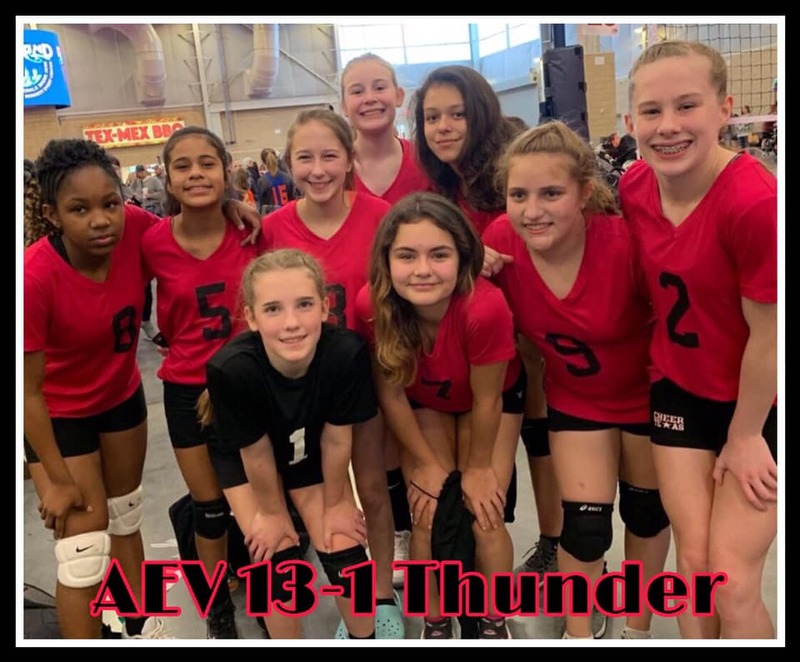 A: AEV participates in USAV (USA Volleyball) tournaments and events. Each coach and team will choose which tournaments they participate in. Some example locations include Amarillo, Lubbock, Albuquerque, Dallas/Ft. Worth, Denver, Austin or Houston and Oklahoma City. Nationals for 2009 will be in Miami, Florida. Tournaments are held on Saturdays and/or Sundays around the area. 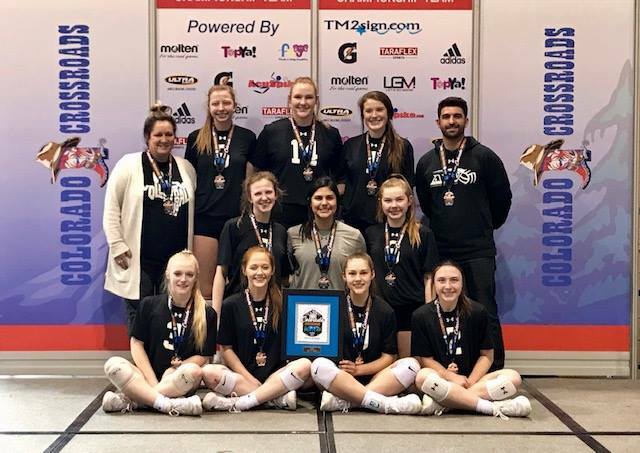 Some teams will travel to tournaments in our region while others may travel a little further to tournaments that offer more exposure and competition. Q: How many tournaments are played each season? Q: How will the team get to competitions? A: It is your responsibility for traveling to and from tournaments. 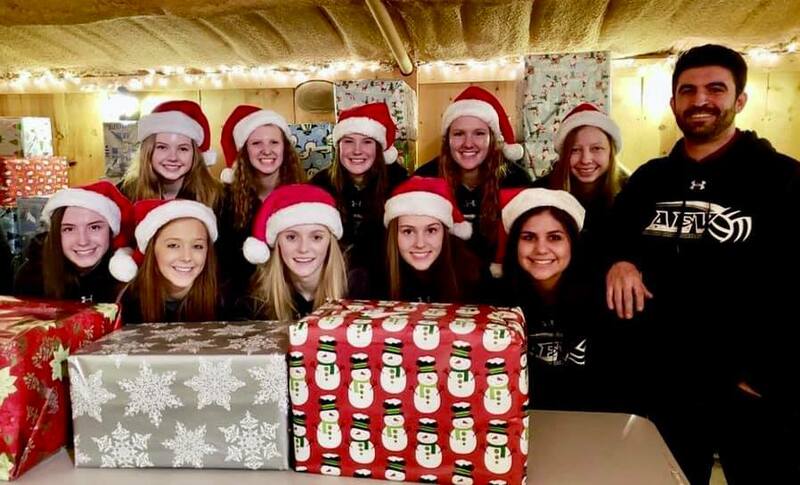 Often times teams will convoy together or parents and players will ride together to share the expenses associated with travel. Q: How is lodging handled? A: It is your responsibility to secure lodging. Often time the Team Mom will arrange group room bookings. These things are usually decided at the team meeting at the beginning of the season. Q: How does the club communicate with players, parents and coaches? Q: What if my daughter has a problem or a concern during the season? A: Athletes should direct any problems or concerns directly to their coach. Q: What if I disagree with the Coach’s decision about my daughter’s skills or playing time? A: Try to wait at least 24 hours before you contact the team’s Coach to discuss your concern. A new day always brings new perspective. You may not approach the coach during the game. Please be respectful and wait until the time is appropriate and convenient for the coach. If you don’t find resolution, then you need to have a formal meeting with coach and Administrative Director. Q: What about the other clubs in Amarillo? A: Choose wisely. 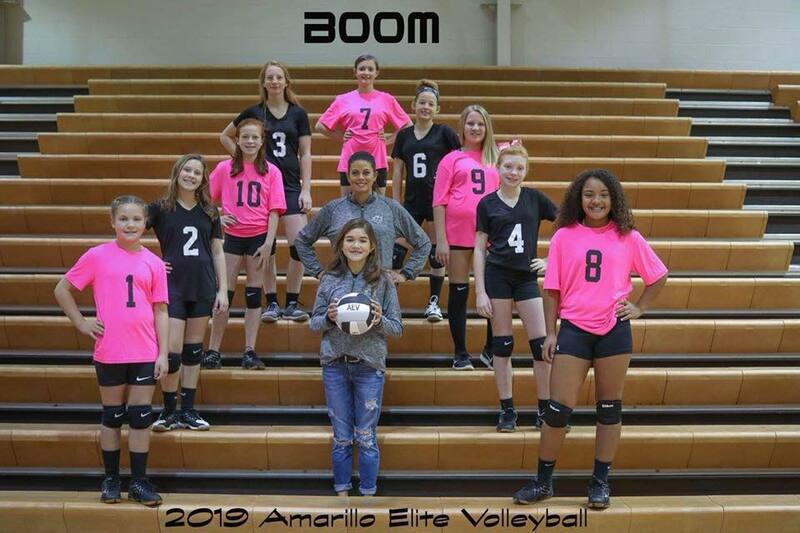 There are some similarities but differences among the various clubs in Amarillo. We pride ourselves on being non-profit because it helps keep club fees lower for our players. For- profit clubs have much more overhead they are responsible for like facility costs, owner fees, staff, & coach fees. Political rhetoric can occur between clubs and you should discount the badmouthing of one club by another. If one club has to badmouth another club to convince you to join their club, what does that tell you about that club? 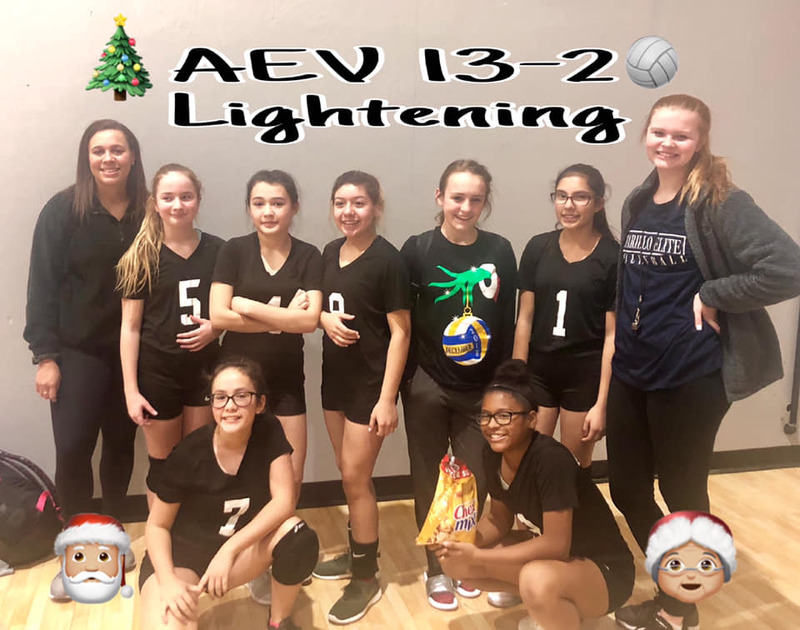 We have strong leadership at AEV and ultimately have the player’s best interest at heart. 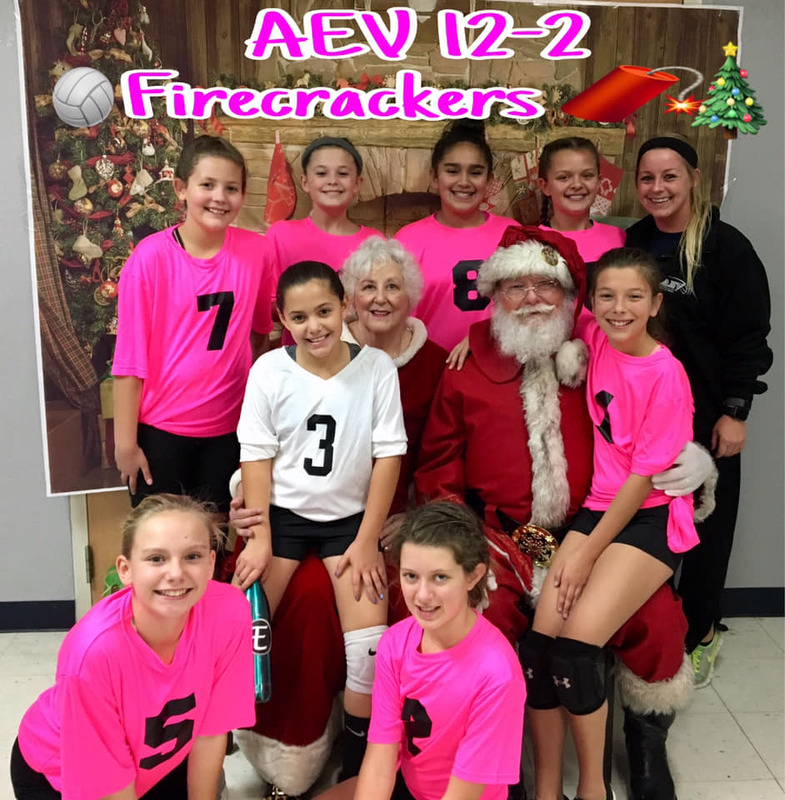 Q: Can my daughter play school sports and still play on an AEV team? A: Yes. The athlete will not be penalized for missing practice for a school sport. Playing time is usually determined by practice performance, attitude, game performance & skill. 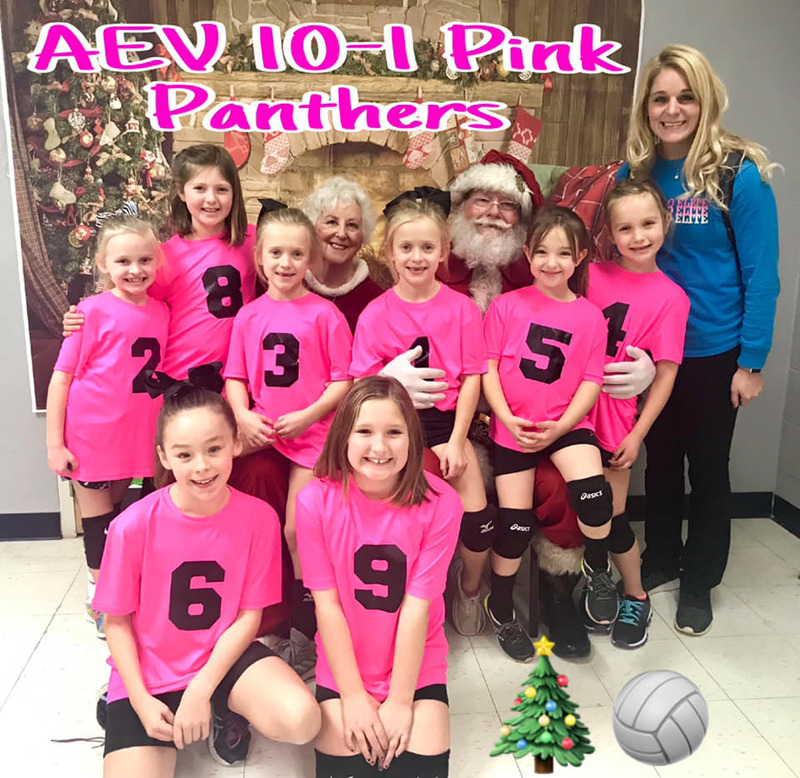 Q: What should I expect for my daughter’s first year at AEV? A: Expect the best. Prepare for the unexpected. It’s a learning experience for both players and parents. Please don’t hesitate to ask your coach or Director any questions that you may have.